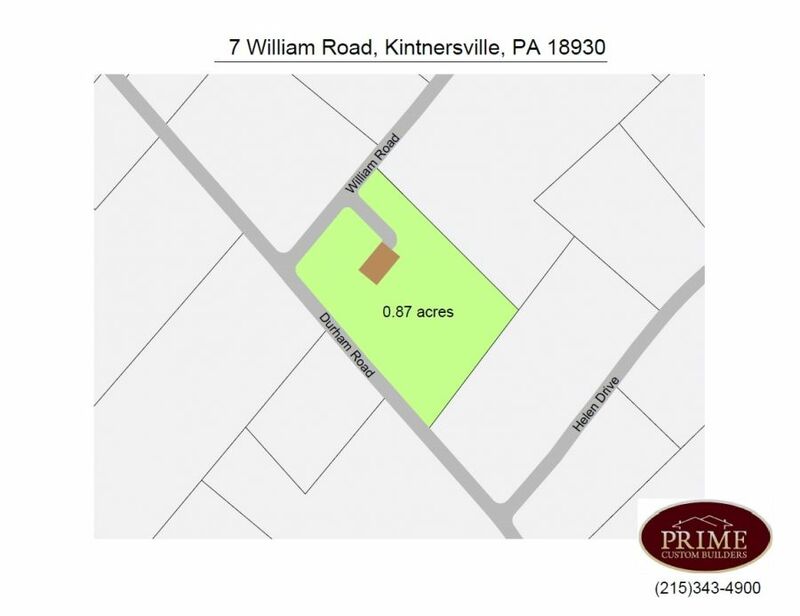 New Home at 7 William Road, Kintnersville PA - 3 beds. 2.50 baths. 2600 sq.ft. NEW CONSTRUCTION. Avery model- 3 Colonial onBedroom .87 acres. 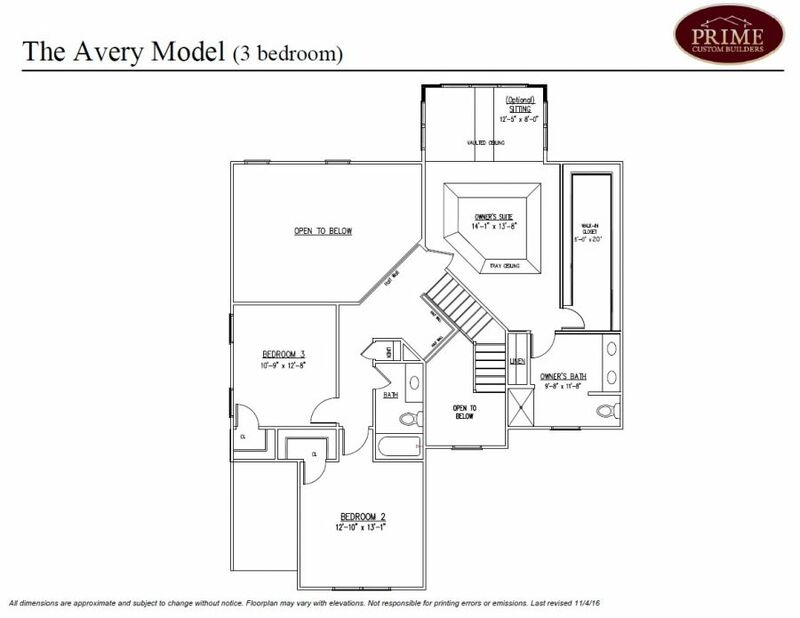 Superior Construction qualities include, hardwood flooring, custom kitchen, granite counter tops, stainless steel appliances and walk in pantry. Sunny breakfast area overlooks rear yard. 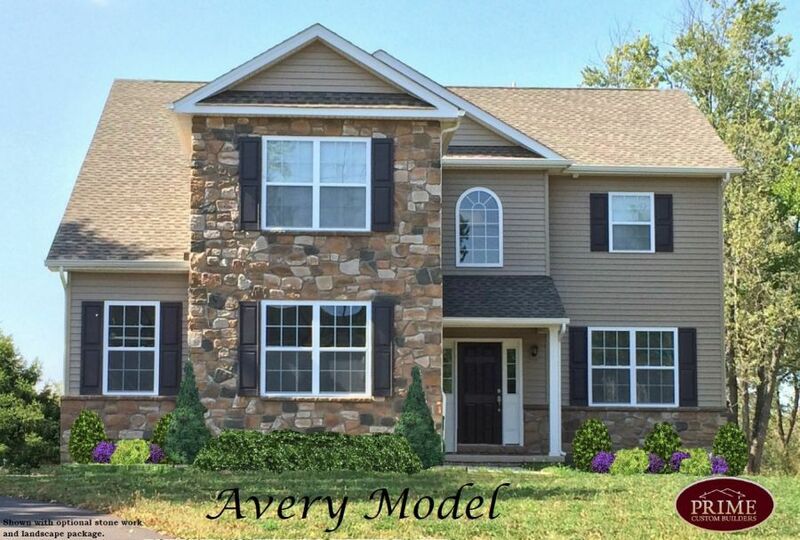 2 story Great room with stone fireplace, formal dining room with crown molding and chair rail. 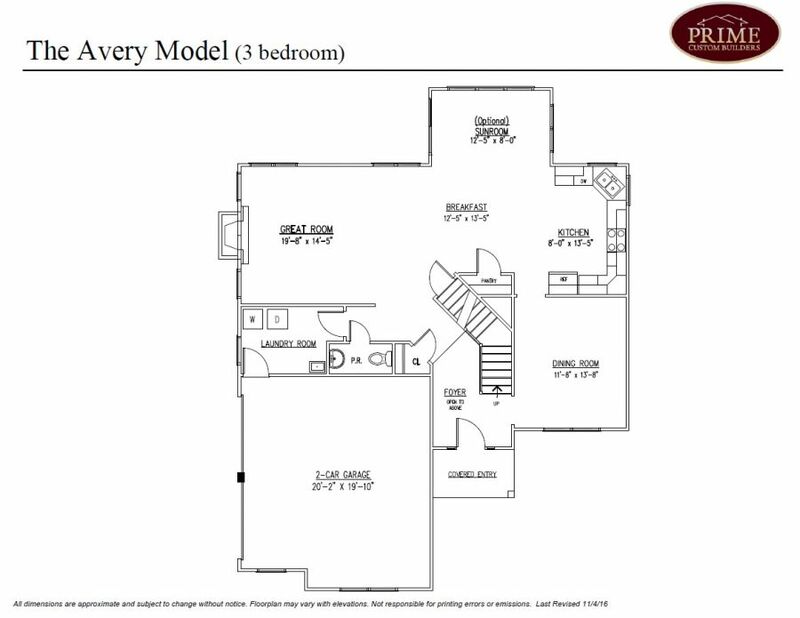 Master suite including spacious walk in closet. Master bath with double vanity, shower and ceramic tile floor. Full basement and 2 car garage.